We have completed a wide range of masonry repairs and replacements to traditional properties; this normally involves replacing defective stone to elevations, chimneys, walls, etc. We use locally sourced sandstone to match the existing property as closely as possible. All of our Masons are fully qualified and hold valid CSCS cards. Our masonry workforce have also completed the Historic Scotland developed & approved National Progression Award for the Conservation of Masonry. Whilst many contractors employ labourers for this kind of work, James Breck Ltd employees only specialist tradesmen who have completed their training at the Scottish Lime Centre. All works are completed as per the SLC guidelines on the use of traditional materials, preparation, application, and protection of the works during the curing process. Where possible we employ varying methods in order to conserve the existing chimney in order to extend its serviceable life. 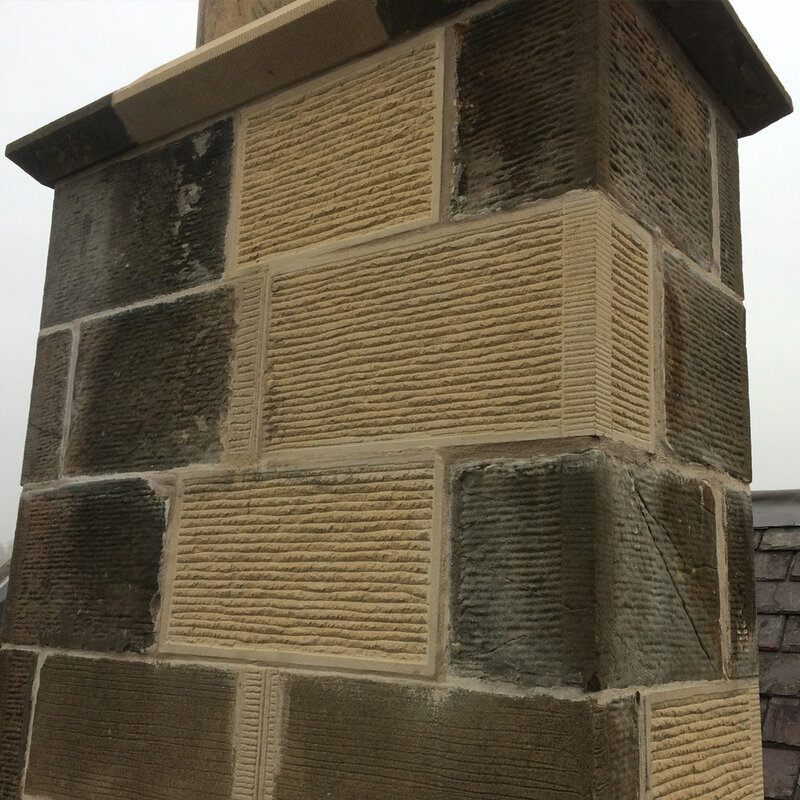 This often involves a range of practices including partial re-pointing works, repairs to existing stonework including "Lithomex Restoration Mortar" repairs as well as rendering and harling to suit the individual situation. We have vast experience in using traditional lime renders and polymer based cement renders. 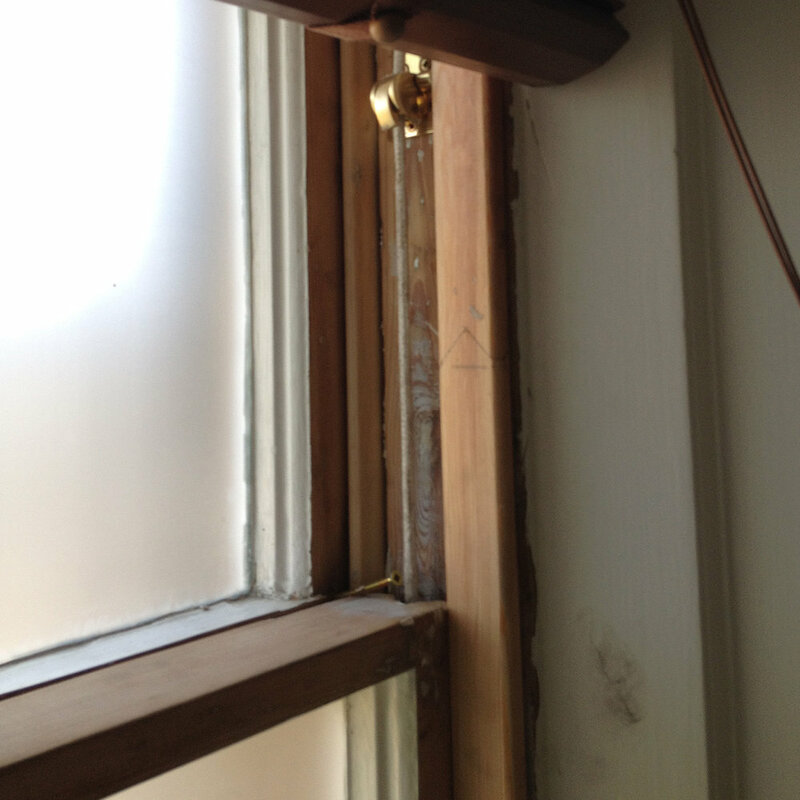 In some cases the repair of a chimney may be impractical or unsafe. In these cases, the demolition and rebuild of chimneys might be required. We are fully experienced in the demolition and rebuild of chimneys in brick or stone as required. In some cases (at the request of the owner and in compliance with local planning legislation) it's possible to take away chimney heads altogether. Roofers, and Slaters more specifically, make up a high proportion of our workforce. We carry out all types of slating and tiling work. This includes full re-slates as well as regular maintenance/overhaul of existing slopes. 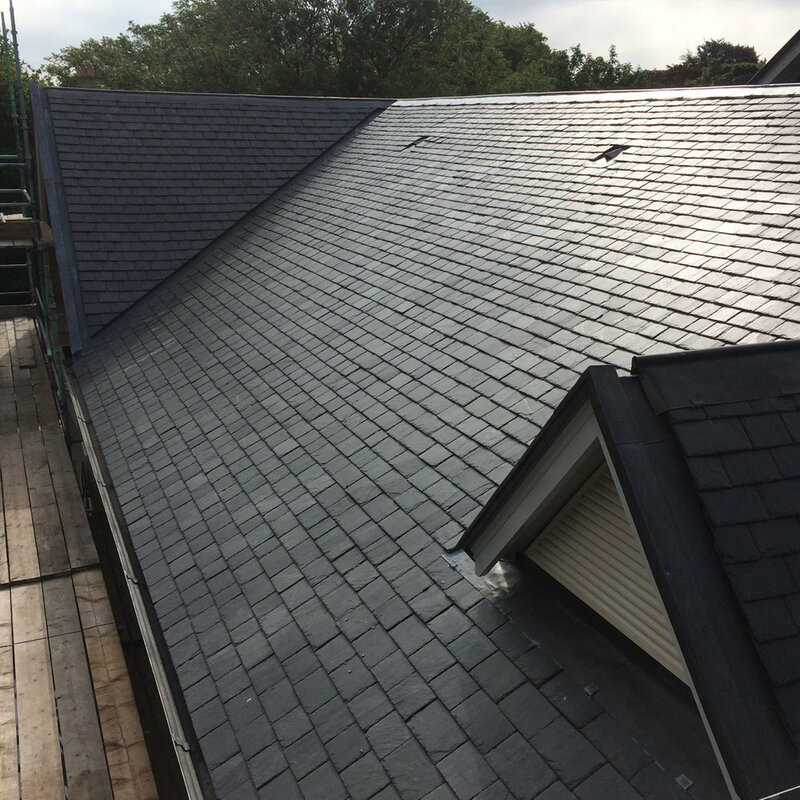 We are well versed in all types of slating; single/double nailed, decorative turrets, bellcasts and roundels. We have a dedicated team of roof tiling tradesmen who carry out a wide range of tiling types including Rosemary, Pan Tiles, and Pottelberg's to name but a few. James Breck is approved by IKO Plc to apply 2 and 3 layer torch applied systems to platform roofs. We undertake this kind of work on a regular basis to both large and small areas, with a range of finishes to include mineral finishes in various colours and plain finished felt systems. We are also approved installer of their Polimar system which is a liquid plastic or GRP system that can be used effectively for repairs and replacements of existing coverings and is particularly suitable for awkward details and designs. We are approved installers of Alwitra’s single ply systems which are resin bonded if the remit is to avoid torch applied systems. At the clients request we can fit insulation to the platform roof in order to improve your home's energy efficiency. The installation of insulation and roof lights to a platform roof can help to take advantage of otherwise unused space within the attic and this will normally not need planning approval. The installation of solar panels can be discussed with individual clients. We undertake a wide range of traditional lead work including all high end decorative lead embellishments and turrets to flashings, watergates, platform coverings, backgutters to chimneys, centre valleys, ridges and valleys. Whilst our lead working department is vastly experience, we also invest in the future of this trade with an award winning apprenticeship programme. 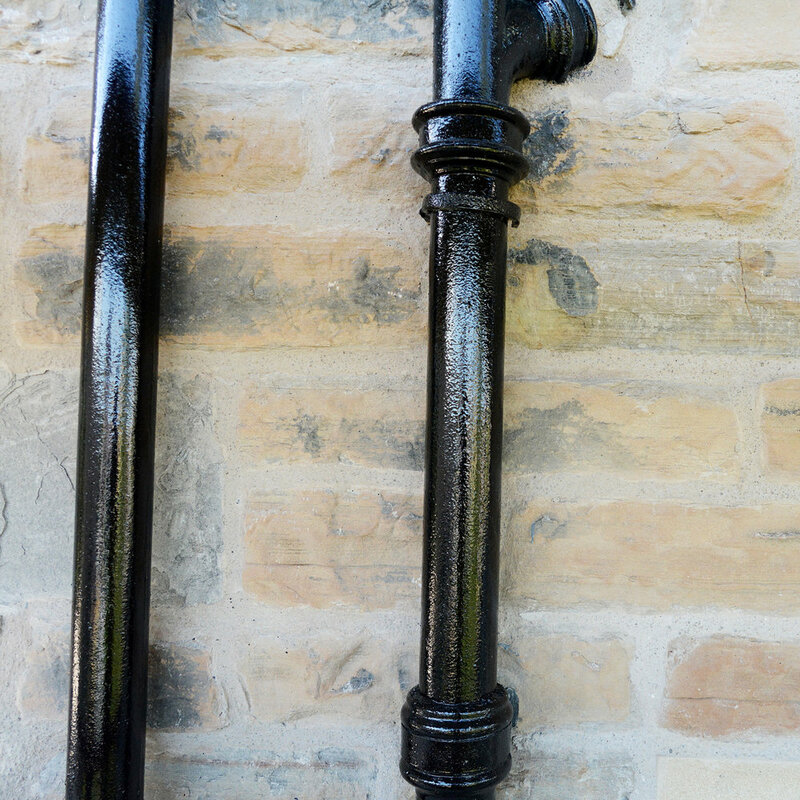 Our plumbers are experienced in completing all aspects of cast iron work from the simple to the complex, from rhones and downpipes to the more challenging internal pipes. Where new sections of cast iron are required (i.e around decorative turrets and bay windows) but are not readily stocked by suppliers, we employee local blacksmiths and forgers to create new bespoke mouldings tailored to suit the application. James Breck regularly replace such items as rooflights, cupolas, sash and case windows, roof ladders, sarking boards and all aspects of joinery work external and internal. Our in house joinery shop makes all of the above from scratch using the best possible materials. As well as a dedicated team of masons we also employ bricklayers who rebuild chimneys, walling and extensions. This can either be completed in facing brick or in many cases for chimneys, boundary walls and facades can be traditionally harled. We have completed traditional render or harling to any multitude of specifications from traditional lime-based renders which can be hand or gun applied. To the more modern polymer based coloured cement renders. Our dedicated team can also complete internal plaster and moulder cornice work to an exceptional standard.